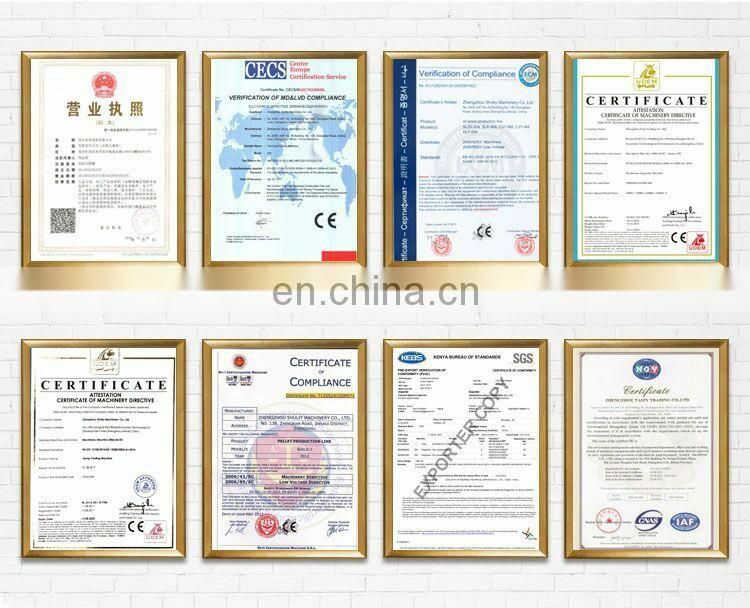 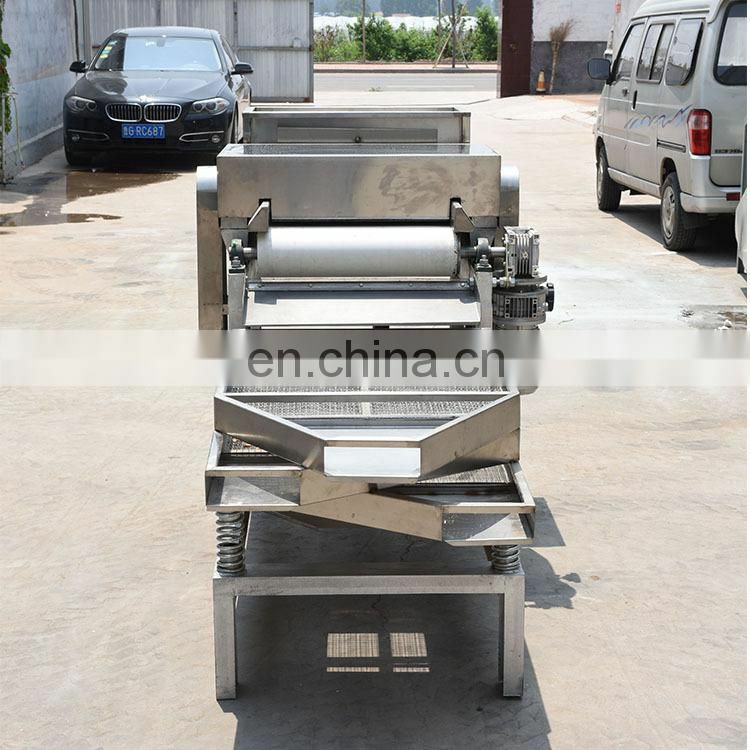 This nut cutting machine is mainly used in food processing industry:such as beans, nuts ,peanuts, almonds, walnut, hazelnut, cashew nut different particle size materials chopped. 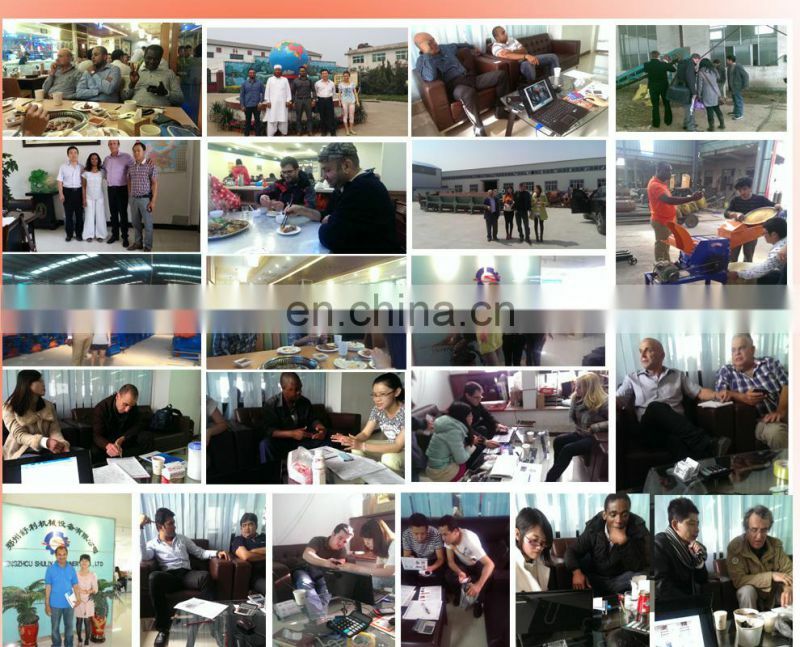 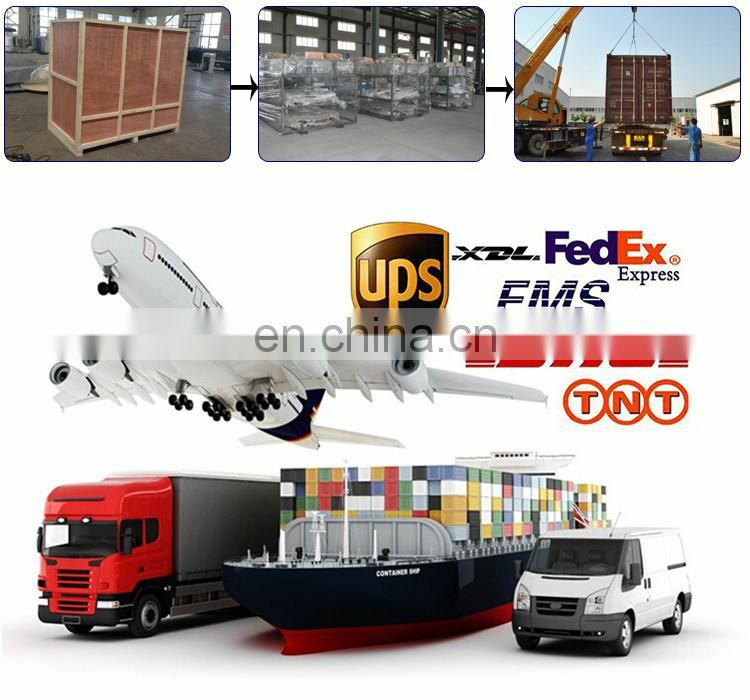 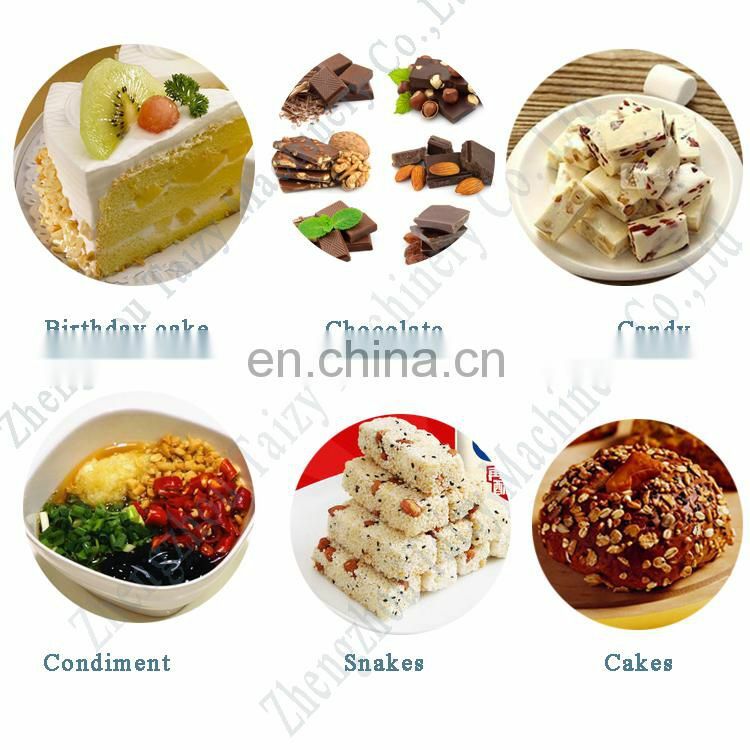 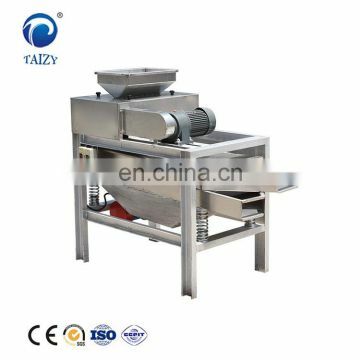 It consists of three sections:feeding,chopping and classification . 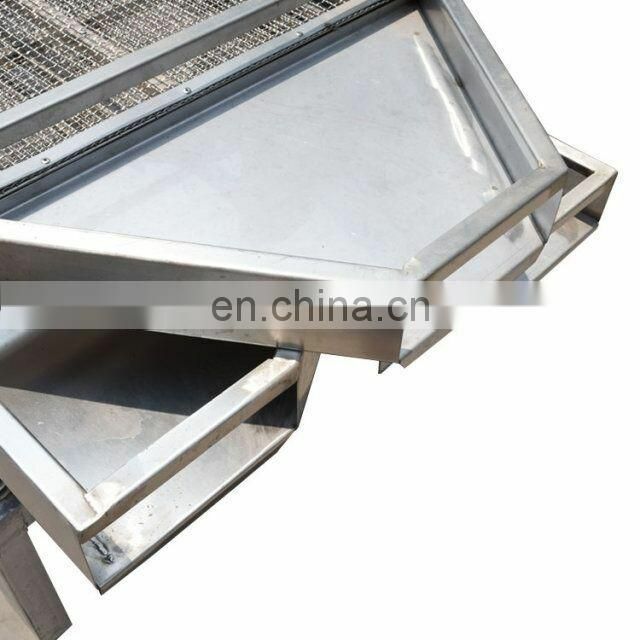 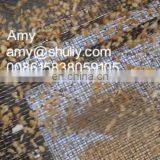 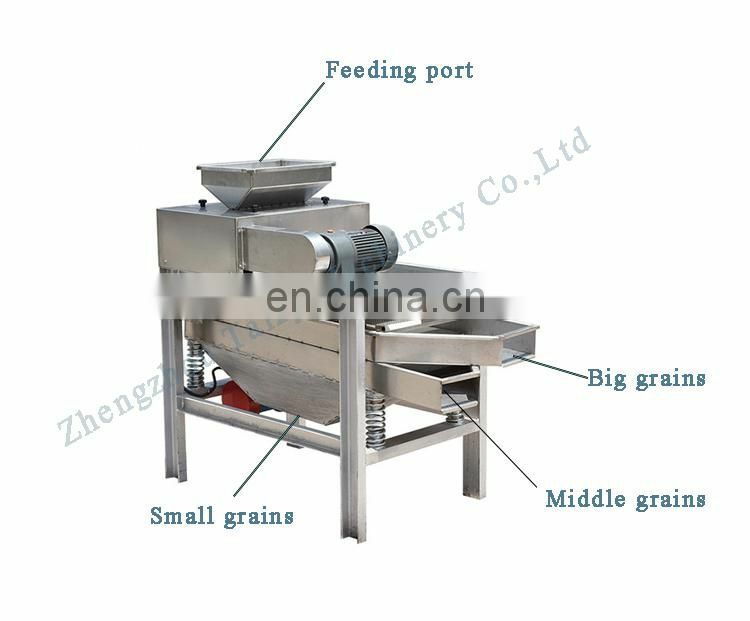 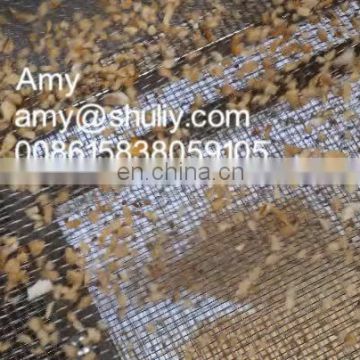 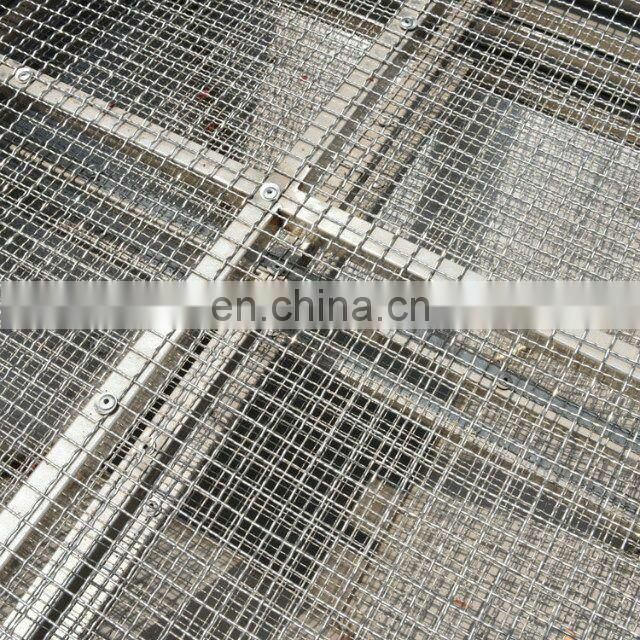 The feeding section can enable the peanuts to evenly fall into the container where the peanuts are being evenly chopped by rolling knives,in the classification section sieves of different sizes are installed which can make the peanuts into different sizes.It also can changing working speed of feeding conveyor to adjust the size of finished peanut particle. 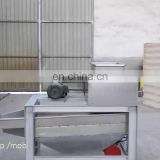 Material through the hopper discharge uniformly, sent by the conveyor belt into the shredding bodies chopped, material crushed by vibration grading to get requirement particles.In addition,by changing the rotational speed of the conveyor belt,namely increase the number of shearing material received,so as to achieve the purpose of adjusting the particle size. 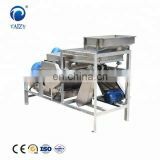 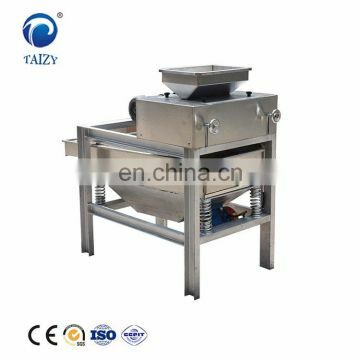 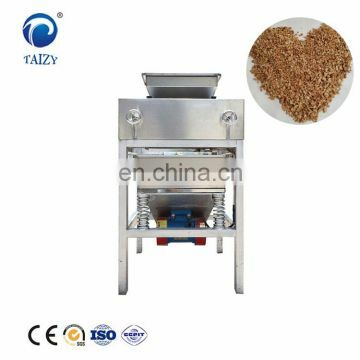 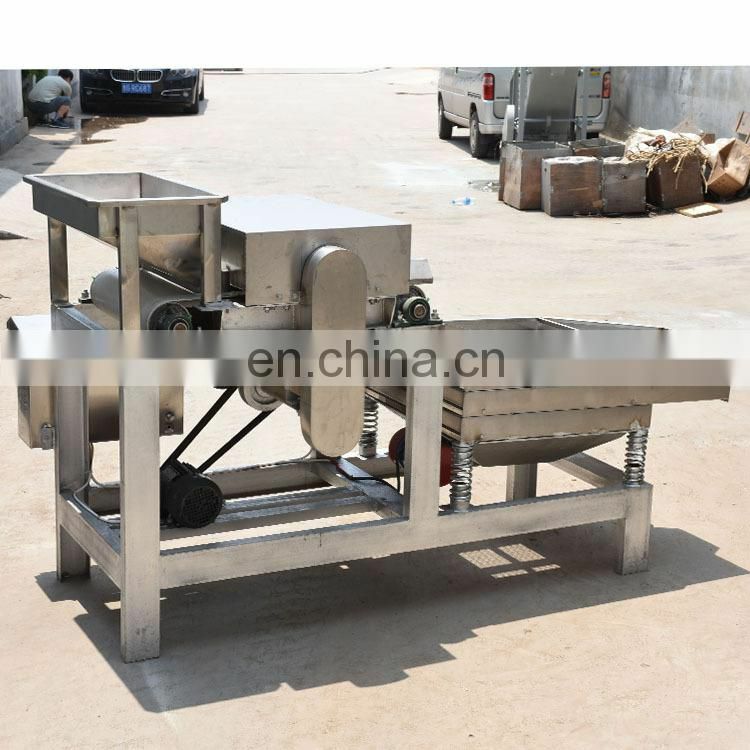 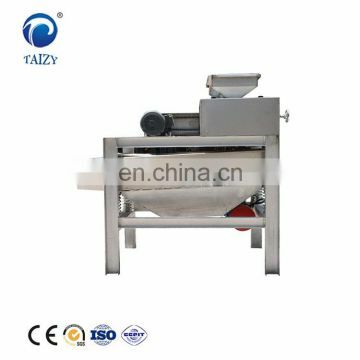 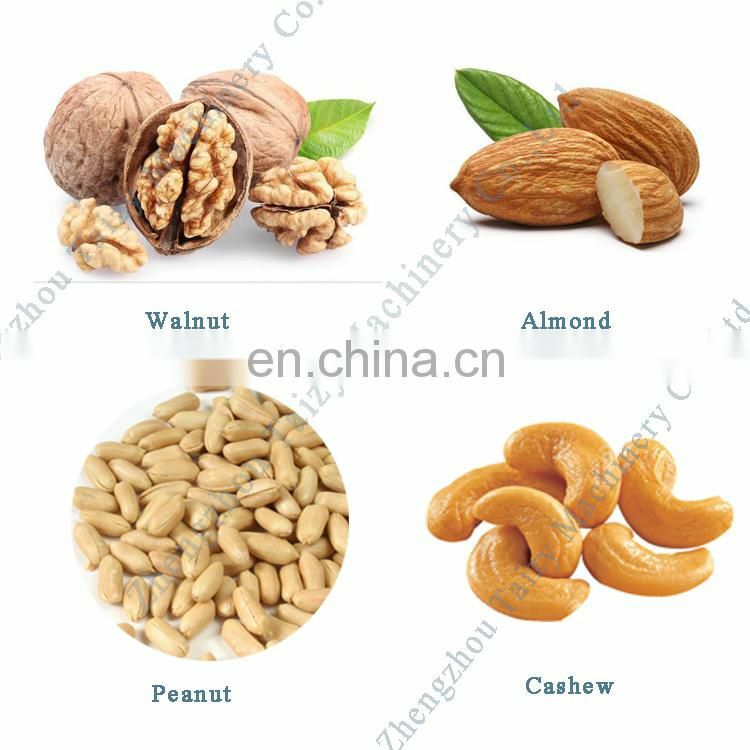 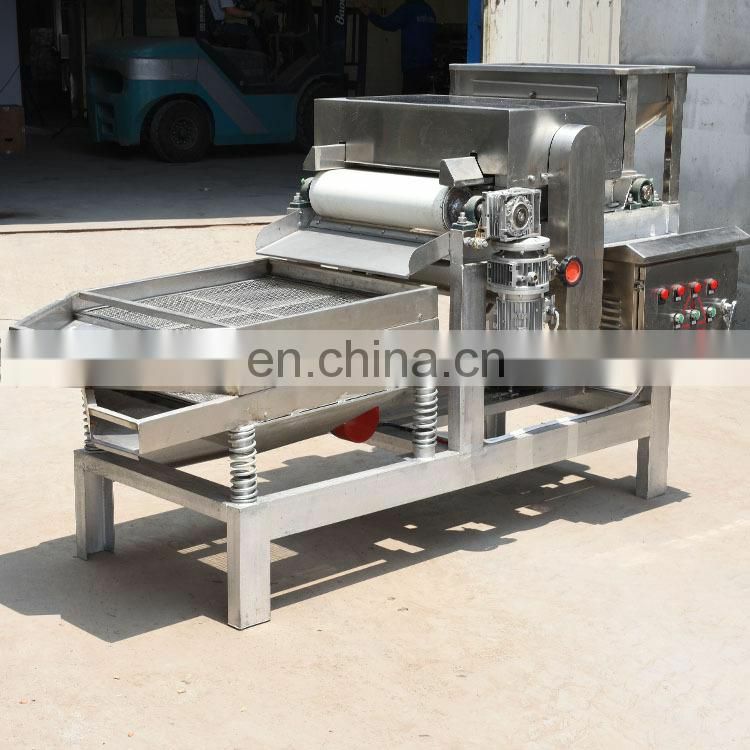 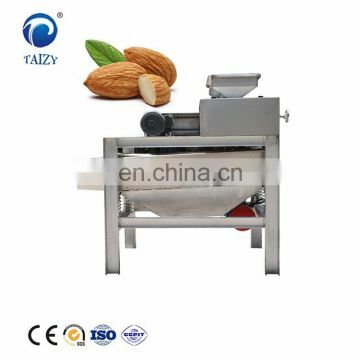 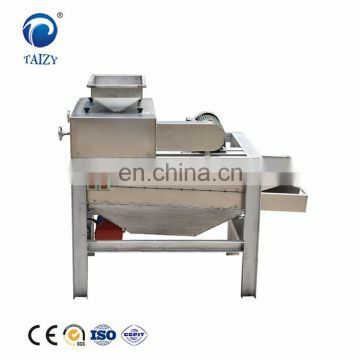 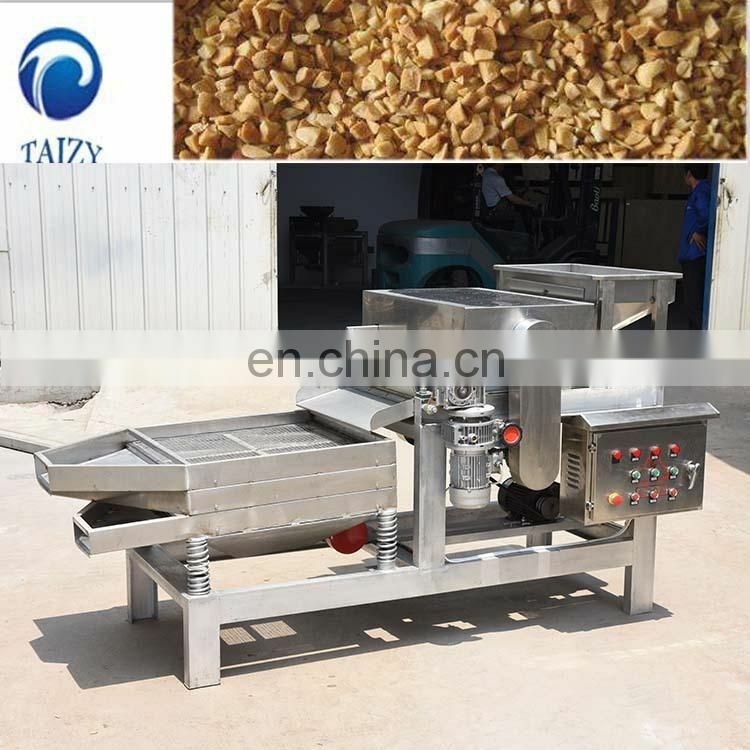 Cashew chestnut chopping machine is applicable for various nuts, such as peanut, almond,walnut,chestnut and etc. 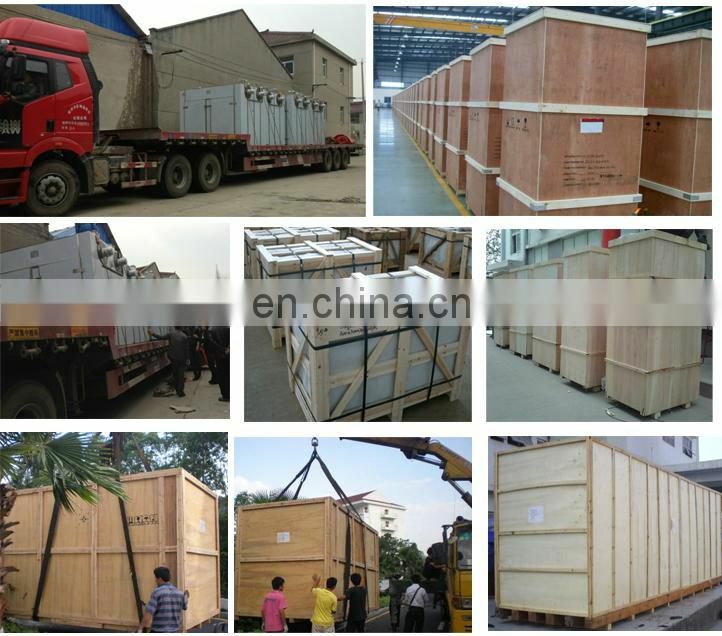 and it will be much longer but within our negotiated delivery time.